Twitter has acquired the company working on the music app the social media service was reportedly planning to launch this weekend at Coachella. 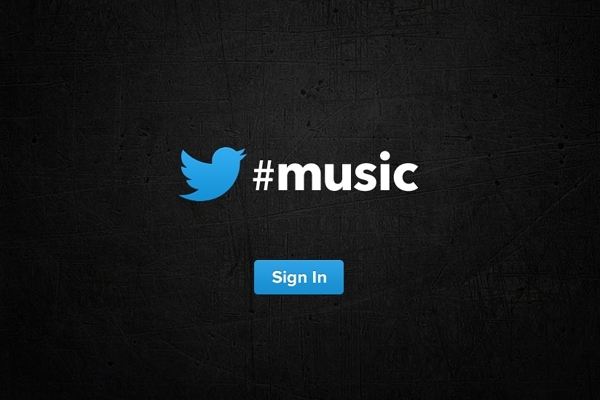 Twitter will take over We Are Hunted, a music-based startup that tracks the most popular songs across the Internet and social media. We Are Hunted has already shuttered its website and posted a message about the deal. 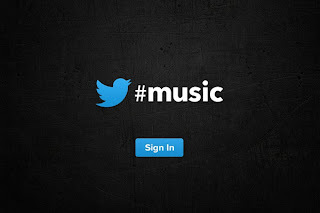 "There's no question that Twitter and music go well together. Artists turn to Twitter first to connect with fans, and people share and discover new songs and albums every day," they wrote. " We can't wait to share what we've been working on at Twitter." Last month, CNET reported that Twitter was working on a music app with We Are Hunted, and according to All Things D, the app will launch this weekend at Coachella – a clear formula for a big reveal. We Are Hunted features dynamic playlists and charts that can be streamed in sequence, and focuses on music discovery by culling the top trends in artists and songs. Ryan Seacrest tweeted about using the new app, noting that it "shows what artists are trending" and "also has up and coming artists." Twitter already has a large built-in user base for its music app: the social media platform topped 200 million active users in December and has over 500 million total registered users worldwide. In comparison, Billboard notes that music identification and discovery apps Shazam and Soundhound have 300 million and 130 million registered users, respectively. Spotify totaled 15 million usersworldwide last October, while Pandora had 150 million registered users.